UNITED States of America - It can now be reported that the dots have been connected reference the CIA-scripted Dallas massacre, the CIA-scripted Orlando Pulse nightclub homosexual psy op and the recent attempt to assassinate presumptive Republican nominee Donald Trump in Las Vegas, Nevada. Note: The massacre in Dallas, Texas took place within miles of Dealey Plaza and, as originally reported by Brian Williams of MSNBC, was an organized urban assault army aka a CIA domestic assassination team, which involved five (5) individuals all DHS informants and CIA assets. Three of the individuals aka suspects, who were originally arrested by the Dallas Police, were carrying automatic weapons, wearing bullet proof vests and gas masks that were designed to protect them against pepper spray. 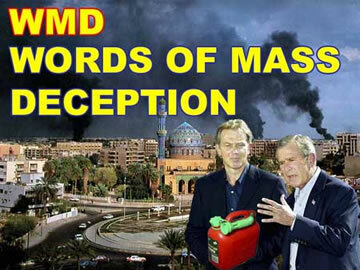 Unbelievably, all three (3) urban military CIA/DHS-scripted terrorists were released by the Dallas Police on direct orders of election stealer, Constitution shredder, cocaine snorting, AWOL and soon to be convicted Iraq war criminal junior George W. BushFRAUD and criminal NAZI CIA Director William Brennan. 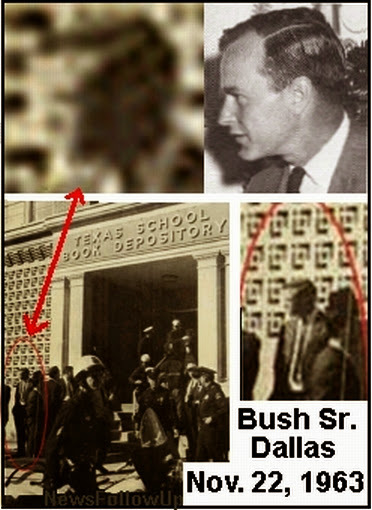 Item: It should be noted that the Dallas Police force has been and continues to be under direct control of the NAZI Paperclip Bush Crime Family and the U.S. Central Intelligence Agency (CIA) since the assassination of President John F. Kennedy in Dealey Plaza, Dallas, Texas on November 22, 1963. We can also divulge that junior George W. BushFRAUD, sociopath CIA stooge Bill Clinton and his lesbian demon Satanic wife Hildabeast aka Hillary are having weekly conference calls in which they discuss the need to declare MARTIAL LAW on American soil within thirty (30) days and use illegal FOREIGN BORN occupant Muslim Barack Hussein Obama Soetoro as their CIA puppet. P.S. 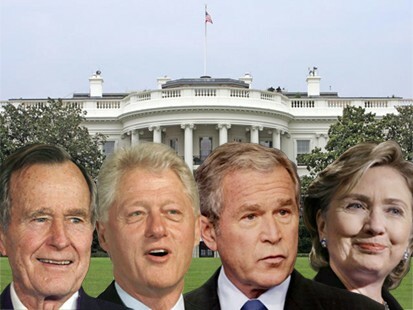 HIGH Treason Traitors Bushes and Clintons are desperate to declare MARTIAL LAW given their partnership has been exposed and their dirty secrets reference HIGH TREASON, coup d'états, massive financial theft, political assassinations, scripted terrorist events and blatant stolen elections have now been totally exposed. At this hour, U.S. Military Flag Officers tied to the U.S. Military Grand Jury operating in Washington, D.C. are now in possession of a polygraph test in which John Hinckley, the individual who attempted to assassinate President Ronald Reagan, passed when it came to answering questions concerning who ordered him to try to assassinate President Reagan, in which Hinckley answered “Neil Bush”. outside the International Trade Mart in New Orleans. Oswald used the alias A J Hidell. It's possible Cruz may have also used one. 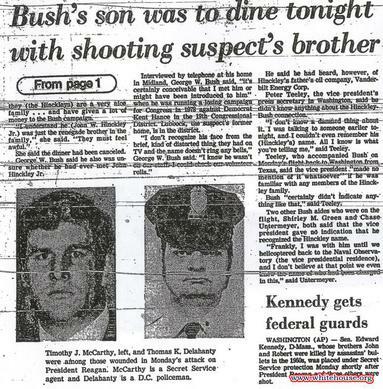 The U.S. Military Grand Jury is also in possession of phone records from October of 1963 which shows direct communication between Rafael Cruz (the father of Ted Cruz) and CIA employee George Herbert Walker Bush, thirty (30) days prior to the assassination of President John F. Kennedy that took place in Dealey Plaza in Dallas, Texas on November 22, 1963. 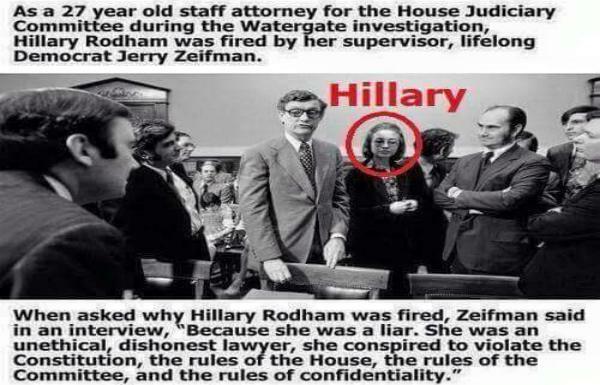 It should be noted that years later then Watergate attorney Hillary Rodham Clinton helped cover up and hide the existence of these phone records - Hillary was eventually fired by the Watergate Committee for unethical practices. 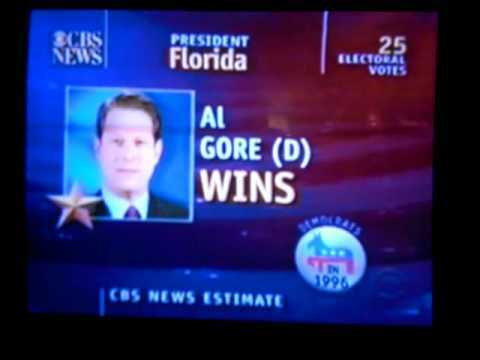 We can now also divulge that the U.S. Military Grand Jury is in possession of an electronic audit conducted by the Russian Federation of the year 2000 presidential election, which categorically proves that then Vice President Albert Gore Jr. of Carthage, Tennessee not only won the year 2000 presidential election but won it by a wide margin of over four (4) million popular votes and over 330 Electoral College votes. Item: Current U.S. Senator Robert Corker (R-TN), who was a Bush Republican Tennessee elector in the year 2000 has recently reviewed a copy of this electronic audit and quickly dismissed himself for consideration as Donald Trump’s pick for Vice President. Corker is now well aware of the massive electoral fraud that took place in the year 2000. In closing, it should be clear to all patriotic American citizens that the U.S. government as it currently operates is on the verge of total collapse as early as tomorrow, Monday, July 11th. So, contact your local Sheriffs, be well-armed and ready to protect to the death your Constitutional rights and freedoms, your property, your home, your family. 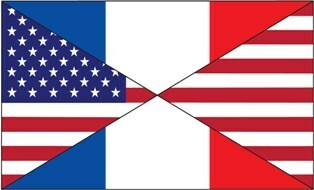 U.S. Military Michigan and Tennessee Flag Officers are ready to pivot so we must all stand together and identify the enemy on American soil and decapitate it. 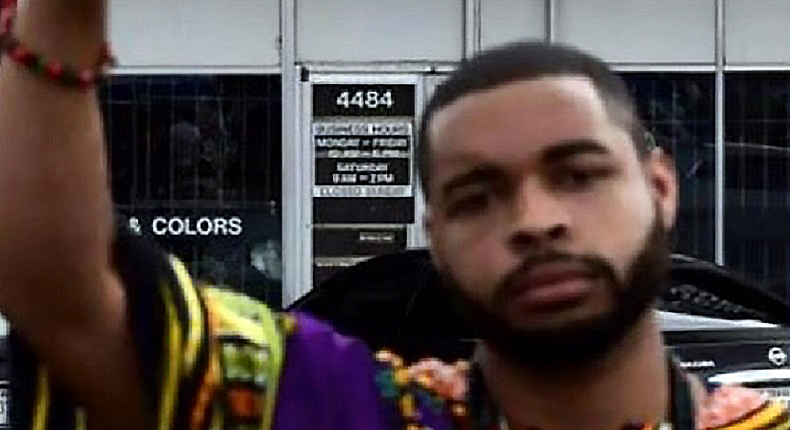 Earlier today, NBC News reported that the Dallas Police have named Micah Johnson of Mesquite Texas as the lone gunman responsible for shooting 11 people, killing five police officers in Dallas Texas during a Black Lives Matter protest on Thursday evening. In an exclusive interview with Marcus Dwayne Robertson, he informed us that Micah Johnson enrolled in his online “Fundamental Islamic Seminary Course” in August of 2015. According to Fox News, the FBI has identified Robertson as a convicted bank robber and for his recruiting terrorists and inciting violence. Additionally Robertson openly and vigorously preaches against homosexuality. “I have never recruited terrorists. We teach a traditional Islamic educational path. We teach the classical texts that have been passed down from the first generations of Muslims,” said Robertson. However, Fox News reported that Federal prosecutors in Robertson’s bank robbery case said that wiretaps from 2011 proved Robertson instructed one of his students, Jonathan Paul Jimenez, to file false tax returns to obtain a tax refund to pay for travel to Mauritania for terror training. Dallas police said Friday that detectives found bomb-making materials, ballistic vests, rifles, ammunition and “a personal journal of combat tactics” in Johnson’s home. Johnson used a SKS rifle and a handgun in the attack, multiple law enforcement sources told NBC News. Santa Monica police sources previously speaking to Brenda Corpian off the record confirmed that at the time of James Howell’s arrest, he was in possession of three ‘very expensive’ SKS Assault rifles. Although this time we do not have confirmation from the ATF, sources within the Dallas police have told us that the rifles found in Johnson’s home were traced to a weapons supplier who sells to foreign governments and local, state and federal agencies. Please advised that due to the mass fubar’s going on right now within HLS and the FBI, we are receiving conflicting information from our sources within both agencies. However we are confident to publish that within the next week the mainstream media will report that Johnson was previously under investigation by HLS and FBI agents and that they determined Johnson to be ‘non-active’ with no explanation from either agency. Last month Brenda Corpian reported that upon reading a FBI’s affidavit (.pdf), it is clear the FBI’s informant encouraged and walked a suspect through every aspect of a planned terror, including providing him with what he thought was an explosive device. Upon reading the suspects incoherent conversations with various FBI informants, it is clear he possessed neither the mental or technical capacity on his own to perpetrate the attacks he was arrested for. Brenda Corpian further reported that recent information has come to light stemming from a recent Fox News Story and interview with James Wesley Howell, that links Omar Mateen, James Wesley Howell and Michael Sandford as members of a large U.S. terror organization that targets emotionally troubled young men and women to commit terrorist acts in the U.S.
Brenda has never established how Howell’s, Mateen’s and Sandford’s connection with Robertson led all of them to a CIA training camp in Virginia. However, their connection with Robertson turned out to be more than a coincidence when her interview with Howell and his initial statement to the Santa Monica police, established the fact they all knew and had trained with each other in a VA camp Howell believes was operated by the CIA. “I had no idea that the CIA was involved until I arrived at the camp in Virginia with others to start our training….I have read about places like the camp…but it was not what I was expecting….I don’t think anyone else was expecting it either,” said Howell. Can we say for sure that Micah Johnson’s enrollment with Robertson’s Islamic seminary course is more than just a coincidence? No, but we do not like coincidences of this nature. Use your own best judgment as to whether or not we have found another ‘mentally ill’ person targeted and trained by the FBI or CIA, who for some reason was deemed not to be a threat and escaped their attention to commit another unexplained terrorist attack on our soil. Unrelated, we highly doubt it. We will continue to update this story as new information becomes available.